Many places nearby to eat, and you are welcome to sit at the tables in the lobby to eat. Onsite shopping for cardstock, adhesive, patterned paper, and more! 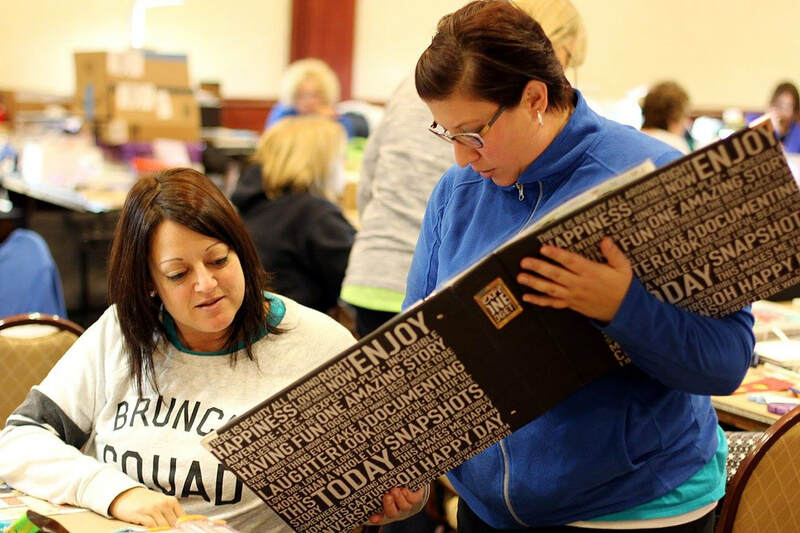 Each Spring and Fall, we host weekend retreats with a choice of 3 or 4 days of cropping. You can choose the retreat option that suits you best. 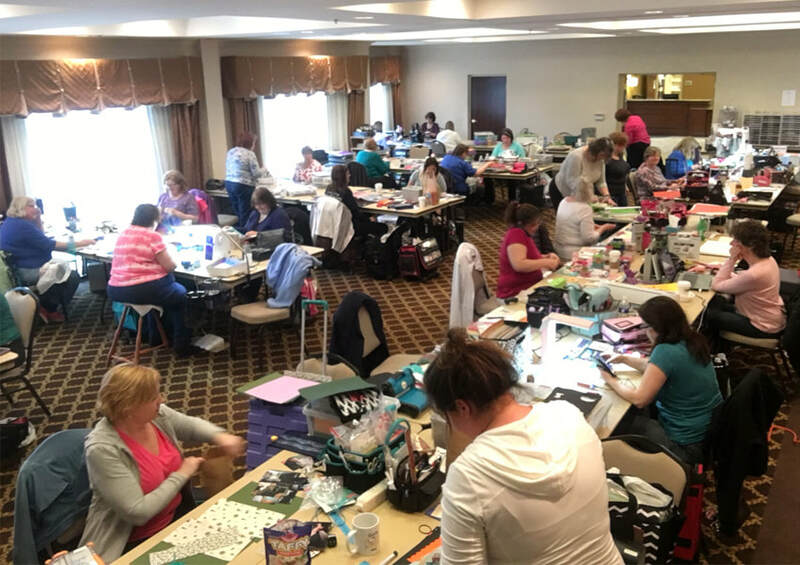 All retreat packages include 2 or 3 nights sleeping accommodations plus 6 feet of crafting space, as well as prizes, goodie bags, and lots of fun! 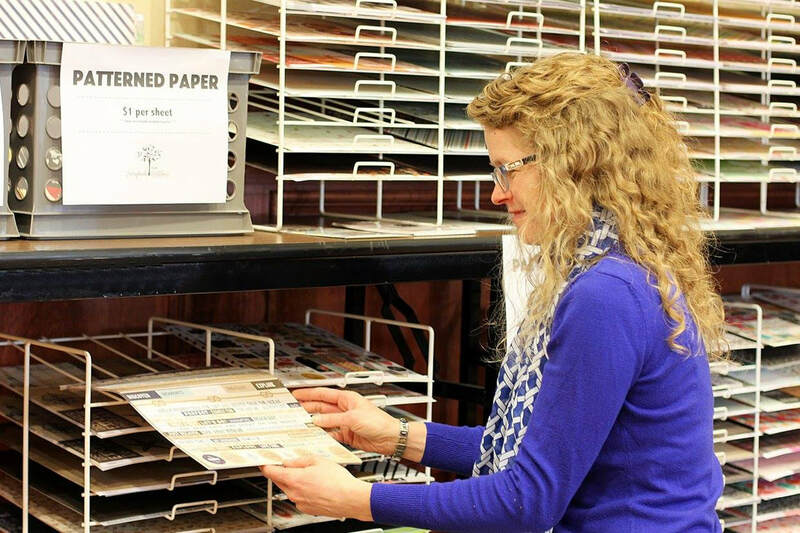 for a single day or a whole weekend to enjoy some un-interrupted craft time! 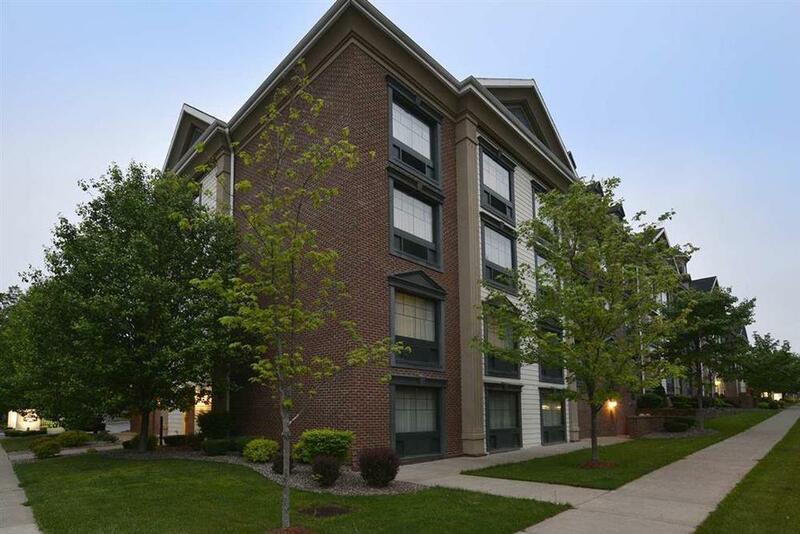 We'd love to have you as our guest! 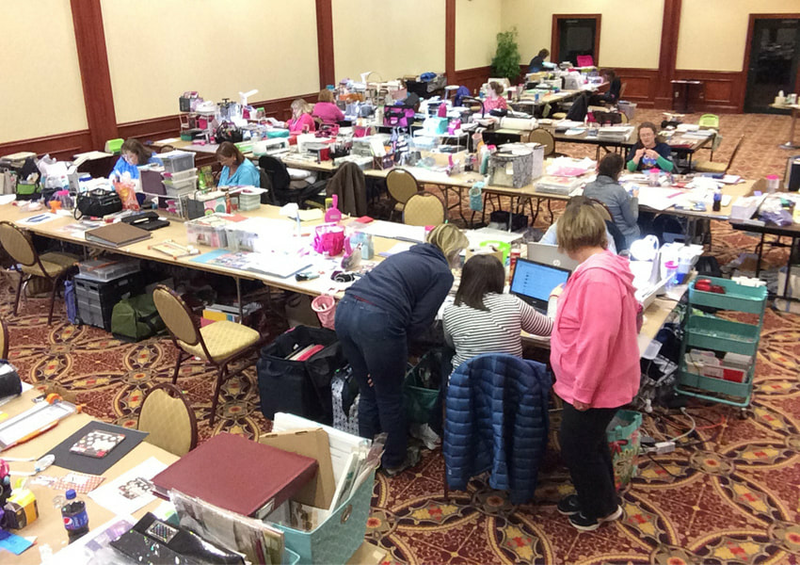 Spring 2016 retreat was my 10th retreat with Scrapbook Creations. Accommodations were wonderful. The crop room was spacious and very comfortable. Good times with good friends - thanks Keri for another exceptional retreat! 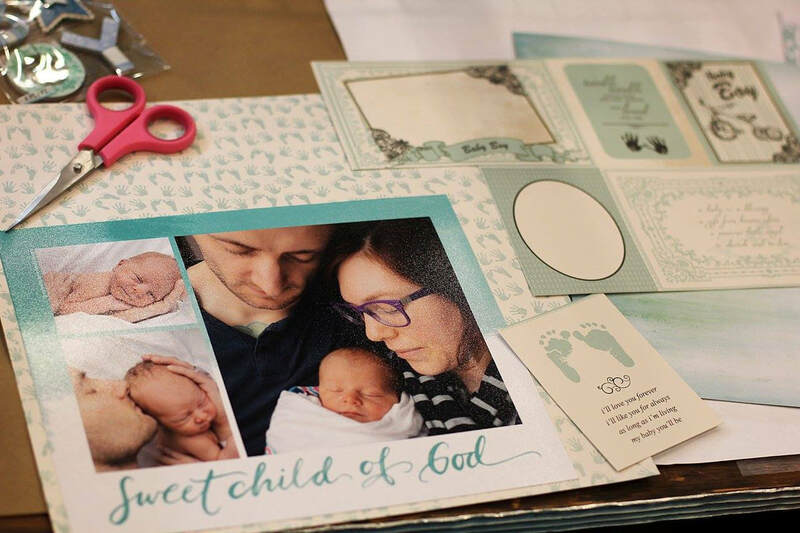 I am truly happy with Scrapbook Creations Retreats. The retreats are outstanding. Keri makes you feel at home. Throughout the years many friendships have developed. 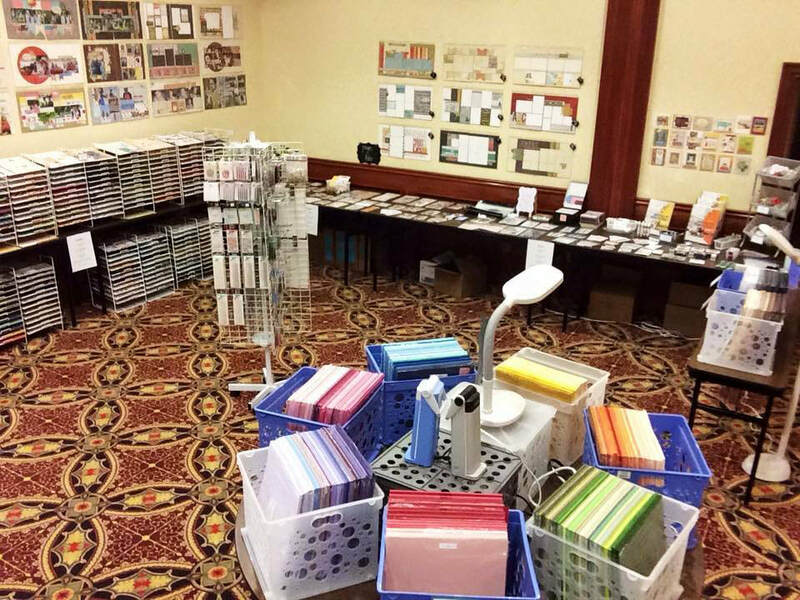 Being with other scrapbookers - you start thinking creatively and share ideas, learn new techniques as well as get some work done on your scrapbook. One also laughs a lot! Thank you, Scrapbook Creations Retreats, I look forward to many more retreats! I am so glad that someone has taken the time to organize a fabulous weekend where I can focus on scrapping, laughing, and spending time with ladies I only see twice a year! 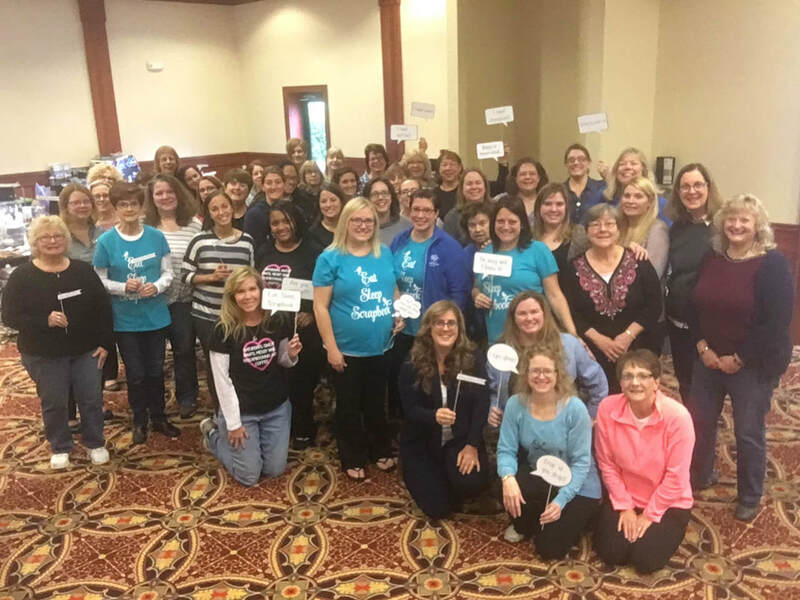 I have made friendships that never would have happened without the bond of scrapbooking retreats! Will I have to go outside to get from my guest room to the crop space? Nope, the guest rooms are located in the same building as our crop room. 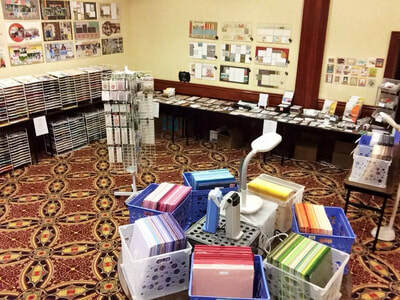 Can I listen to music while I scrapbook? Of course! You are welcome to listen to music, watch a movie, a show, etc on your personal electronic devices, but we do ask that you use headphones. This is to keep the volume in the room at a reasonable level. Even if one person is listening to something softly, those around them may have to talk just a bit louder, and you’d be surprised how quickly it snowballs.